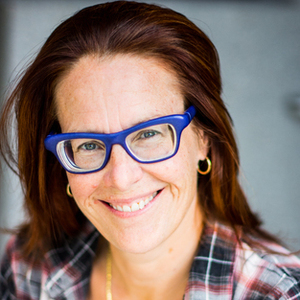 Advisory Council member Heidi Coleman is the Director of Undergraduate Studies and Performance Programs for Theater and Performance Studies, as well and the Founder/Director of Chicago Performance Lab. She has worked professionally as a director and dramaturg in New York City and San Francisco as well as Chicago. She has collaborated with Anne Bogart, Andrei Serban, Tina Landau, Frank Galati, and Tony Kushner; taught in Columbia University's Theater MFA and English departments; and has most recently participated in Steppenwolf's First Look Series. At the University she continuously participates in arts initiatives including the planning and completion of the Reva and David Logan Arts Center. Her work focuses on the integration of theory and practice, in both artistic and programmatic arenas, with a lifelong dedication to new work development.